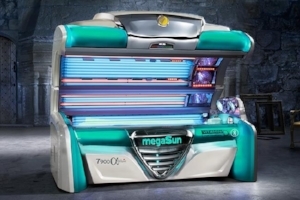 Individual sessions of 3/6/9/12/15 and 18 minutes are priced at £1 per minute on our standard lay down or stand up tanning beds and £1.25 on our alpha deluxe bed. Individual sessions on our mon amie red light therapy beds are 20 minutes and are £20 per session. Our courses and unlimited use membership packages are a very cost effective way to look younger and healthier. Choose from the following options. £45 per month for unlimited use of our standard sunbeds and hypervibe. £55 per month for unlimited use of Alpha Deluxe, our most popular sunbed, plus our standard sunbeds and hypervibe. £65 per month for unlimited use of one of our two mon amie red light collagen therapy beds. £75 per month for unlimited use of Hypervibe, Alpha Deluxe, standard sunbeds and mon amie collagen beds. 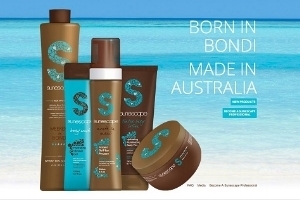 One full-body spray tan : £20 per session for that "Born in Bondi" look.